Product prices and availability are accurate as of 2019-04-21 16:30:08 EDT and are subject to change. Any price and availability information displayed on http://www.amazon.com/ at the time of purchase will apply to the purchase of this product. 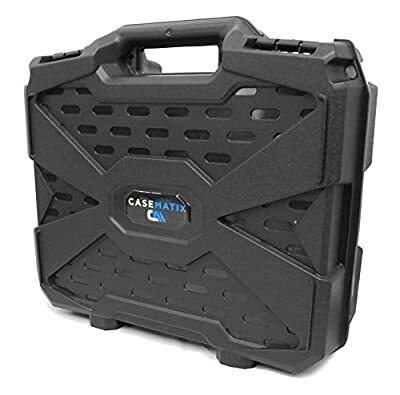 The exterior structure of this large equipment case is made of a highly durable polypropylene mixture for strength and integrity. The dense foam interior is arranged with a Top Convoluted (Egg-Crate Shape) Lid of 0.75" thickness, a Customizable Diced Foam (Diced) Core of 3.375" thickness, and a Solid Basin Pad of 0.675". 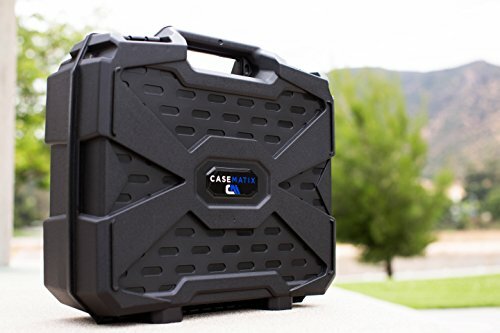 High-impact resistance in the exterior shell, coupled with a dense, shock-absorbing foam interior, protects and secures your equipment from all angles during storage, travel and transit. 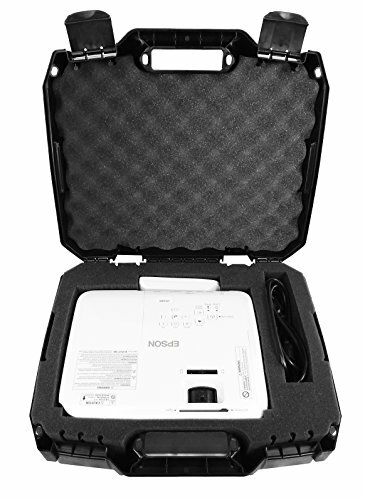 One of the best values comes in its size, measuring in external dimensions at 16.0" x 13.0" x 6.0", with total usable interior space at 13.0" x 10.0" x 4.0", easily accommodating your Projector and accessories. 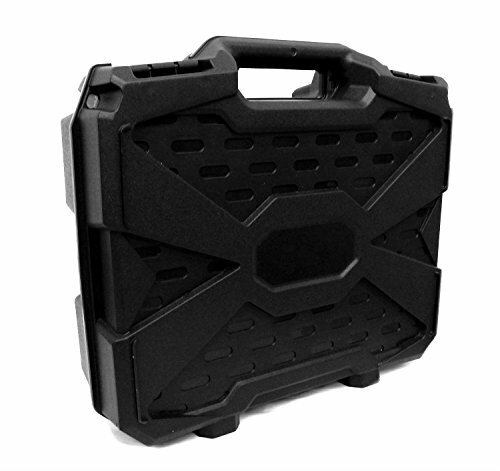 The diced Diced Foam core is easily customizable to your projector and accessories due to the high-density nature of the ELE foam. 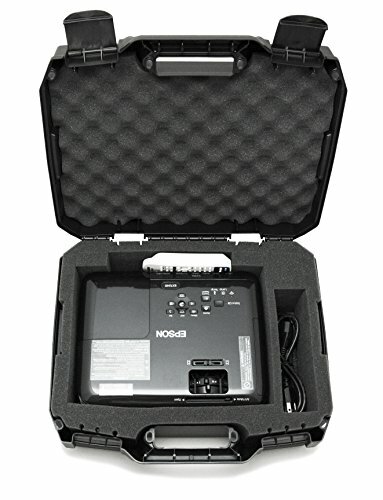 CHECK PROJECTOR SIZING: MAXIMUM INTERNAL Dimensions For Projectors and Accessories is: 13.0" x 10.0" x 4.0"